Honeyrose Bakery sources exceptionally fine organic ingredients for our products; stone milled oats from Scottish family farmers, succulent French Agen plums, lemons from unspoilt Sicilian groves and hearty English kale. 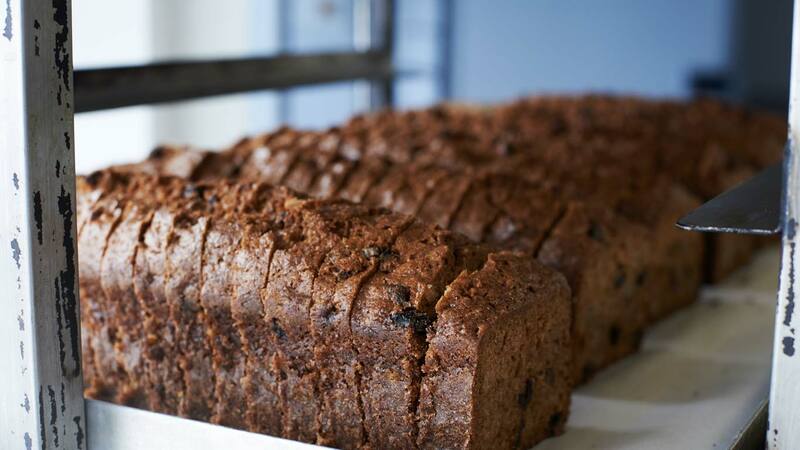 Our artisan bakers preserve traditional production methods with every bake. Our products are indulgent, pure and thoroughly enjoyable, bursting with exceptional flavours. All of our Honeyrose products are Organic, Gluten-Free and GMO-Free. We include Dairy-Free and Vegan options. All made in the UK in our award-winning artisan and founder-managed bakery.